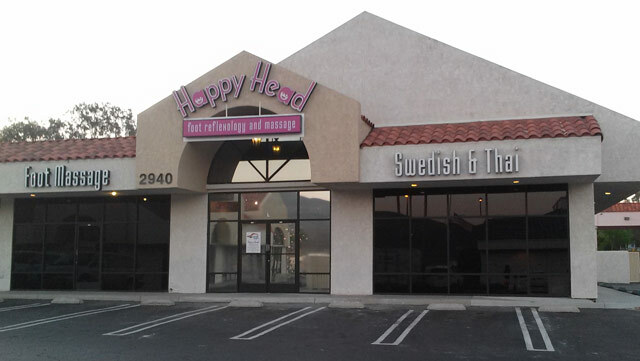 Located in Rancho San Diego this Happy Head offers almost 5000 square feet of to accommodate even larger parties. With plenty of free parking and lots of massage beds, this place is a premier choice for anyone looking for a great massage without the spa price. Close to La Mesa, Spring Valley, Jamul, Mt. Helix, and more.